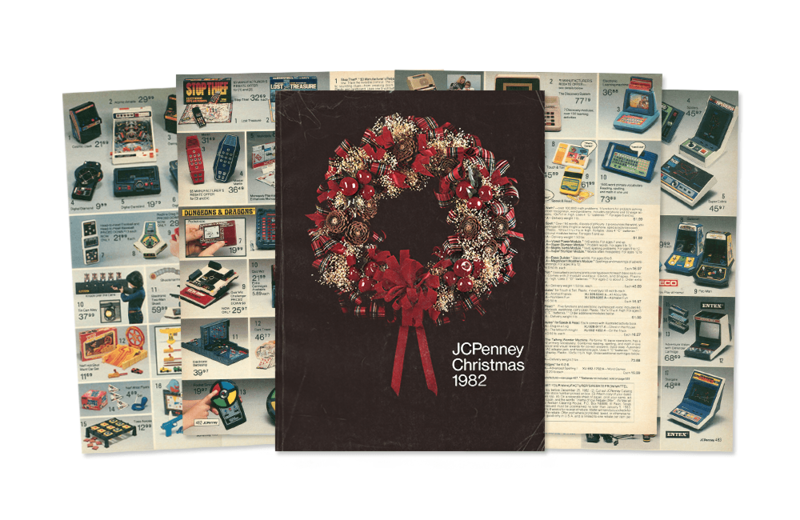 Go back in time and check out the toy wonders in this 1982 JC Penney Christmas Catalog. Check out Aquaman: Cast of the Angler, a 20-minute fan film made in 1984 for $10,000. Youth is served! 14-year-old solves a Rubik’s cube in 15 secs while spinning on his head. There are 2 new magazines for LEGO enthusiasts – Bricks & Bricks Culture. Read through this exhaustive list of toy lines from Kenner and see how many you owned as a child. A fascinating read from Collectors Weekly about international smuggling and Pez dispensers. Make your own play dough and learn some chemistry at the same time. An amazing museum devoted to action figures opened up in Seoul, Korea. TONITURE is a new toy line that allows kids to create fun furniture and 7 other things we wanted to share with you this week.